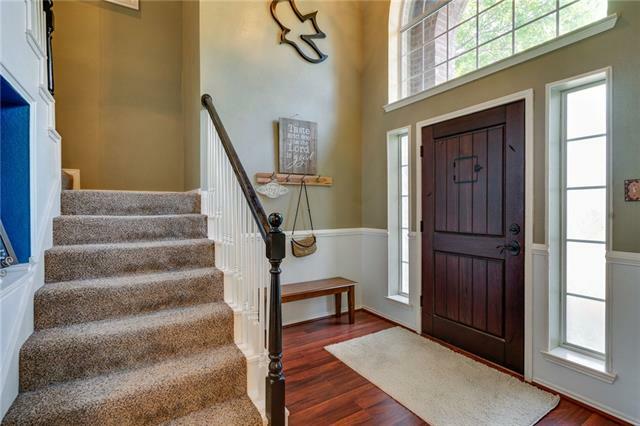 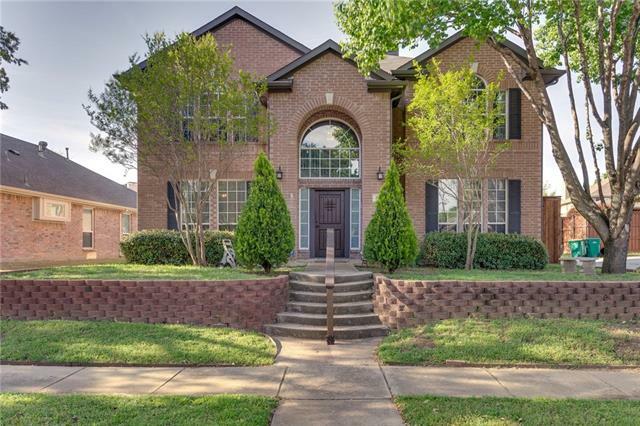 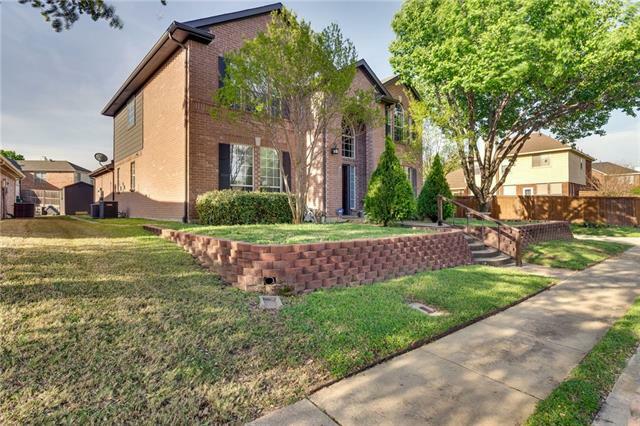 Gorgeous 5 bedroom 3 bath brick home with mature landscaping and fabulous curb appeal in this fantastic neighborhood across from some walking trails. 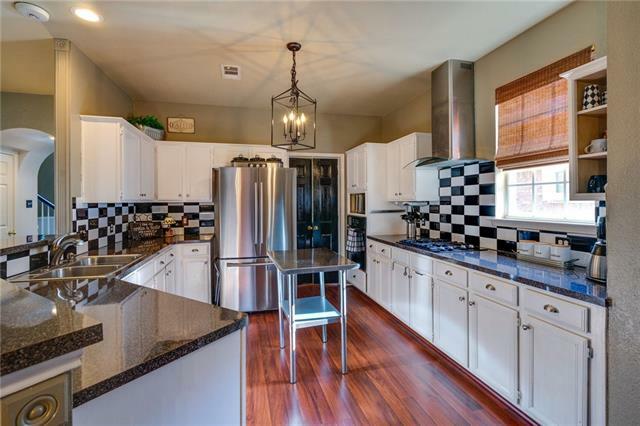 Huge kitchen with island and breakfast bar open to a great family room boasting a beautiful gas fireplace, custom shelving & floor-to-ceiling windows. 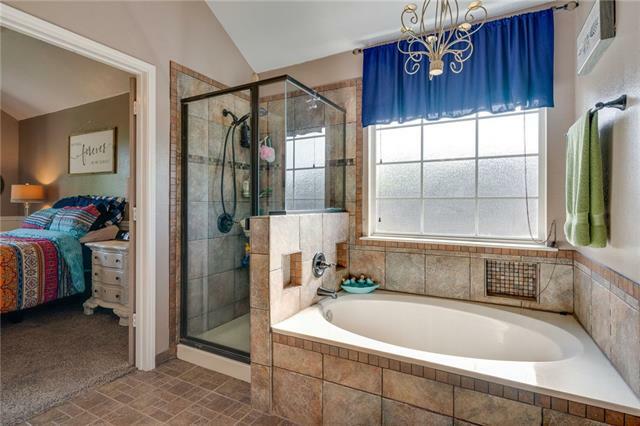 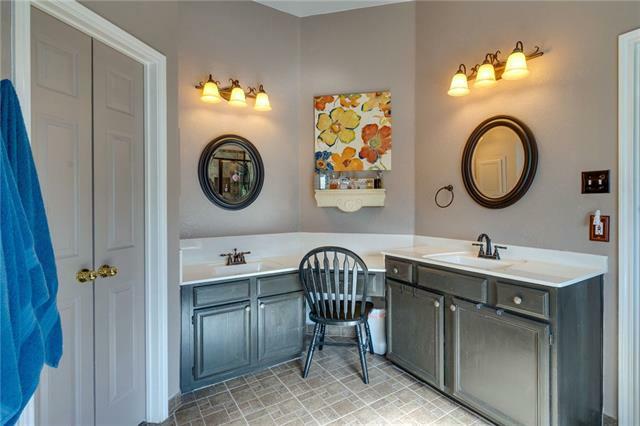 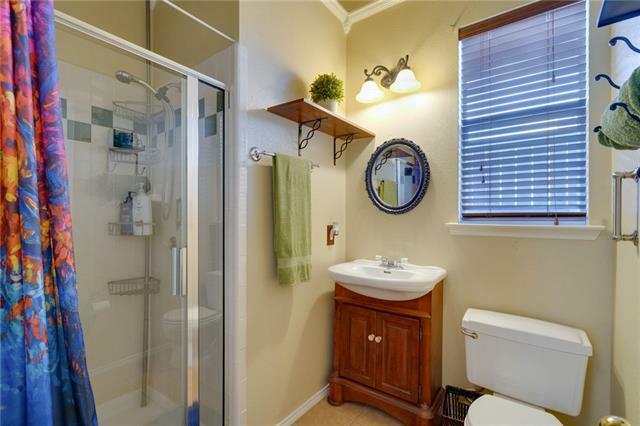 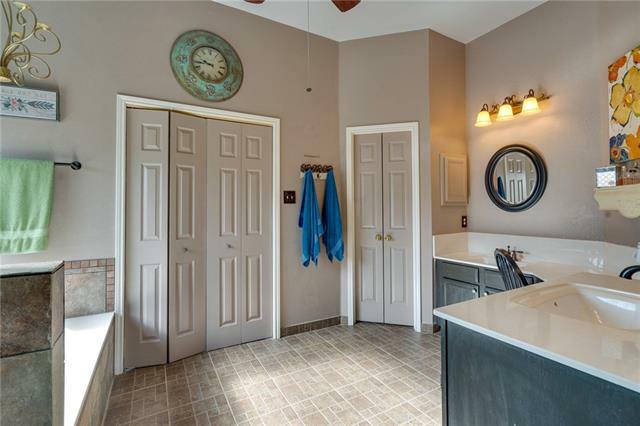 Master retreat featuring dual sinks, garden tub, & separate shower. 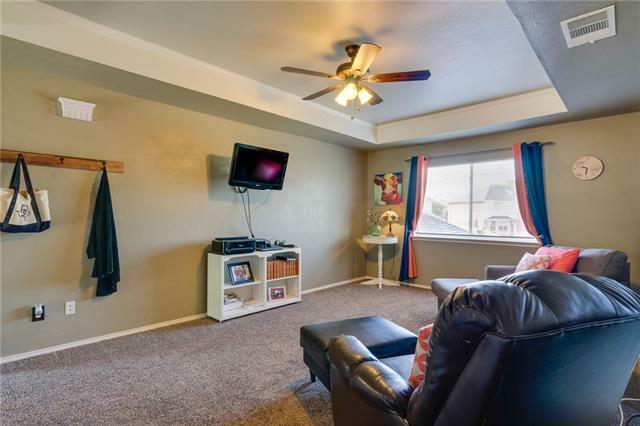 Spacious living area upstairs. 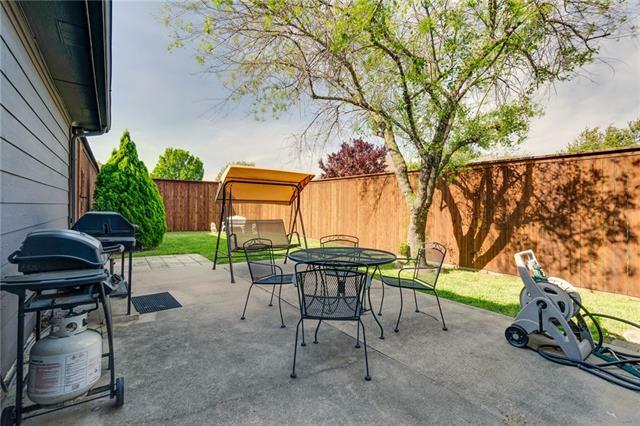 Enjoy the private backyard with lots of space for entertaining. 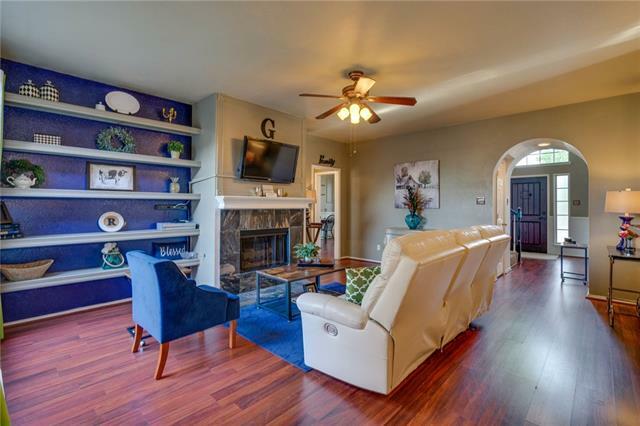 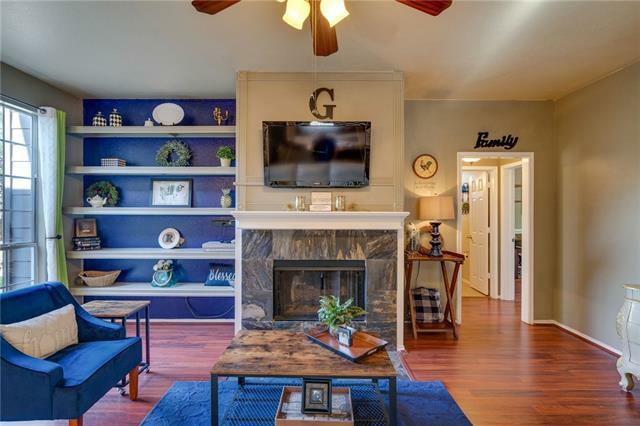 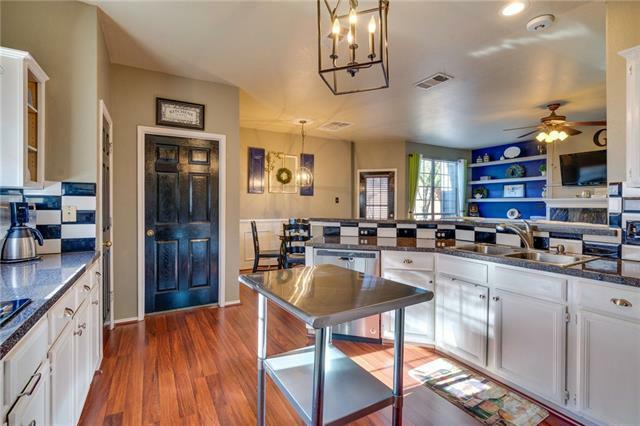 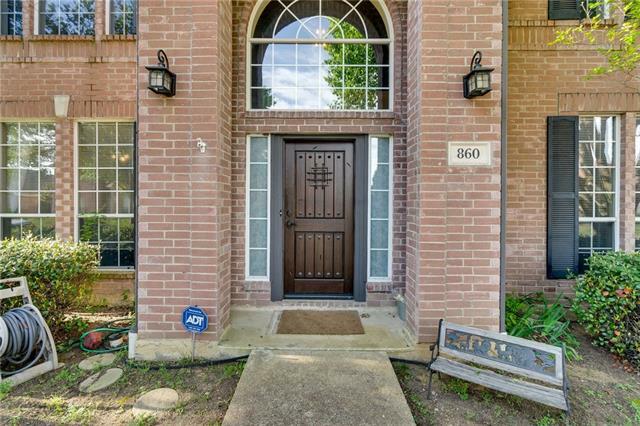 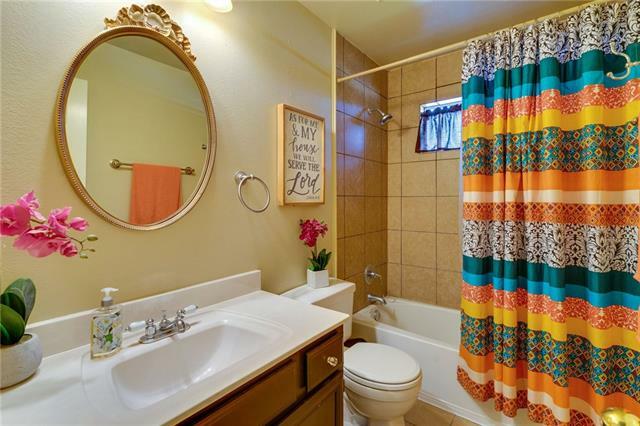 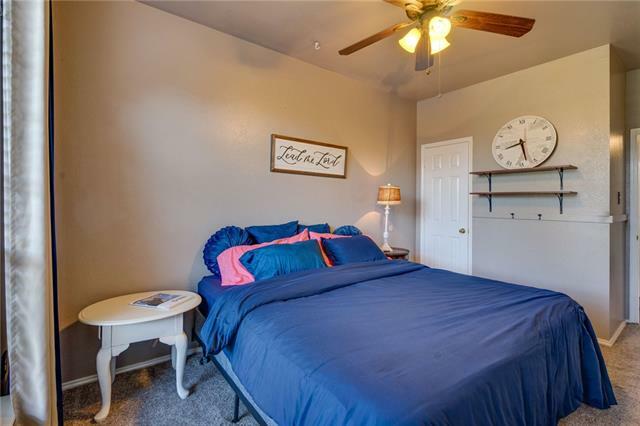 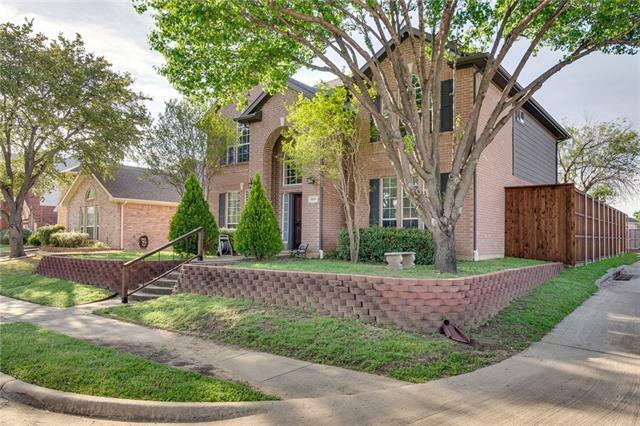 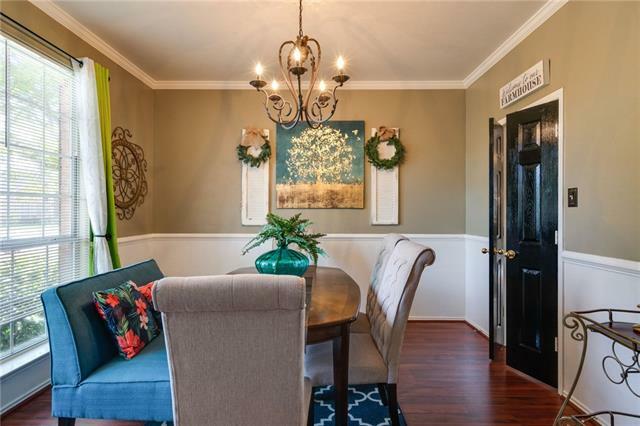 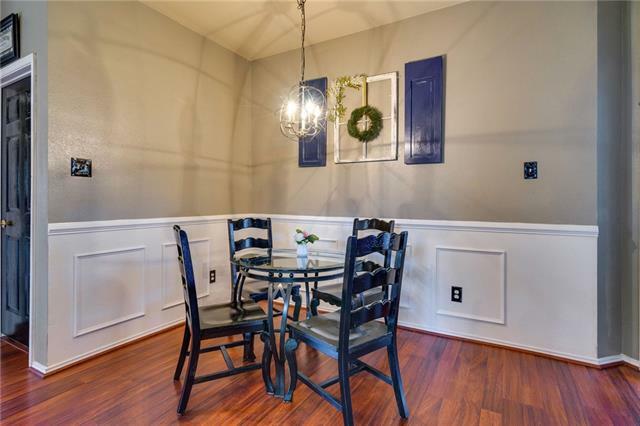 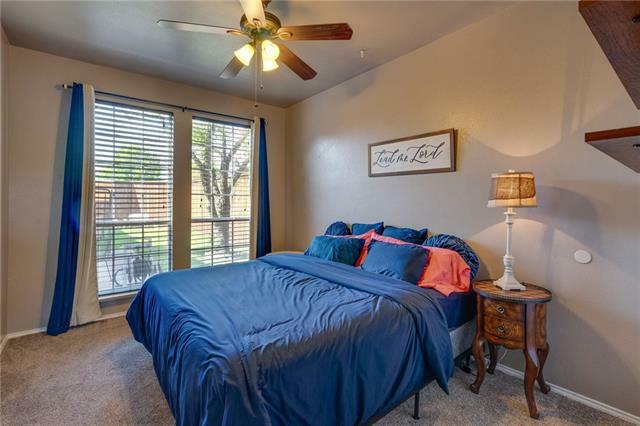 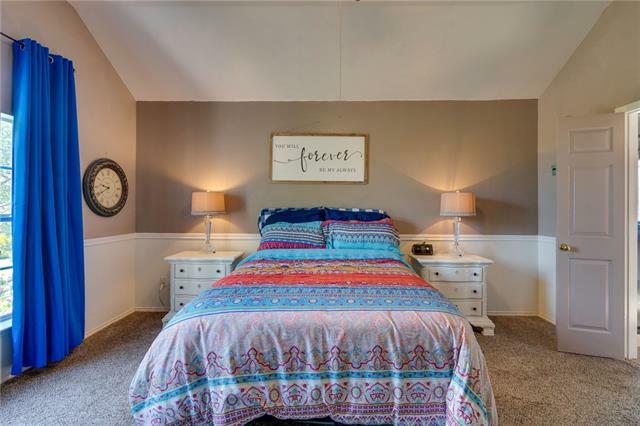 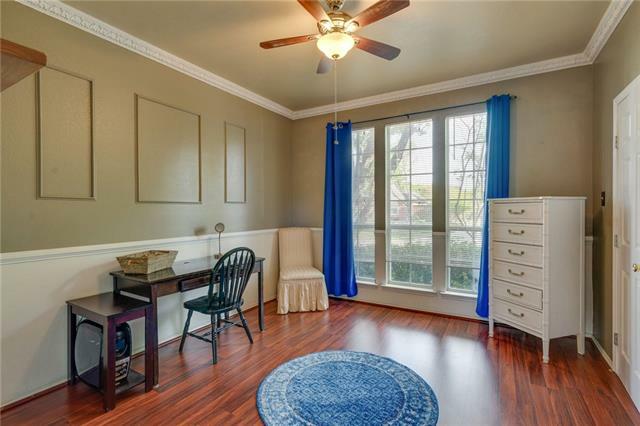 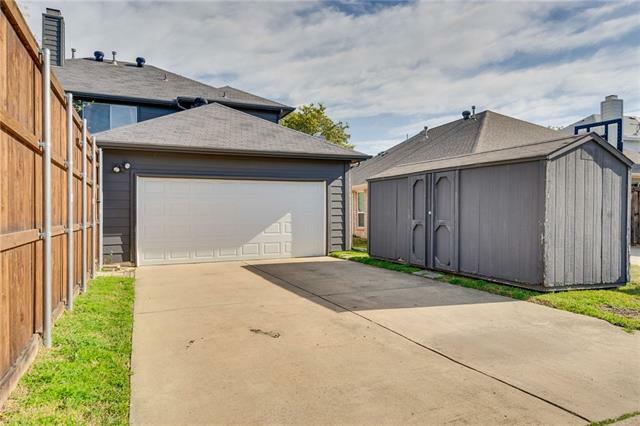 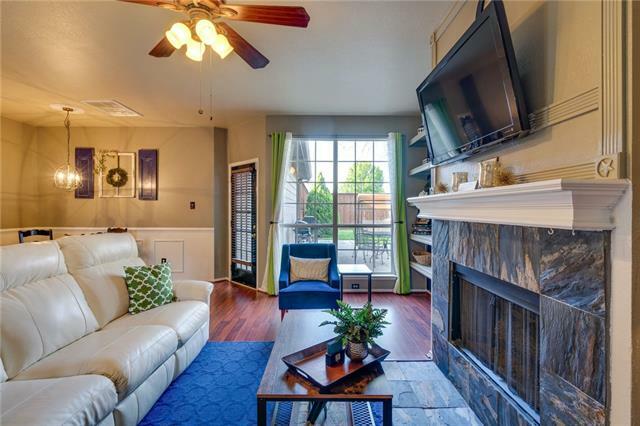 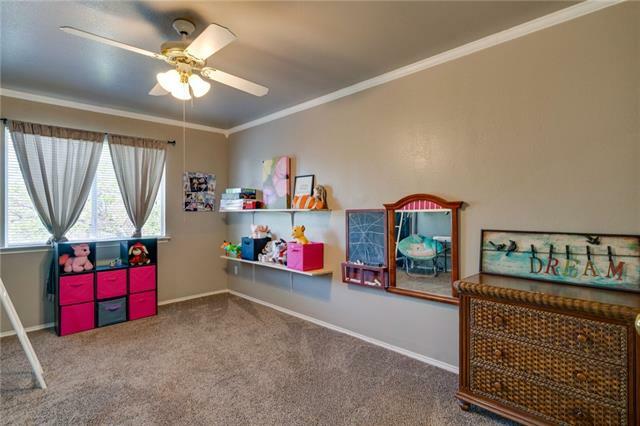 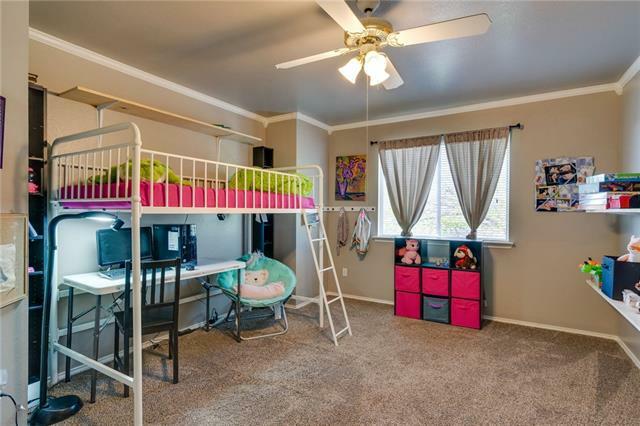 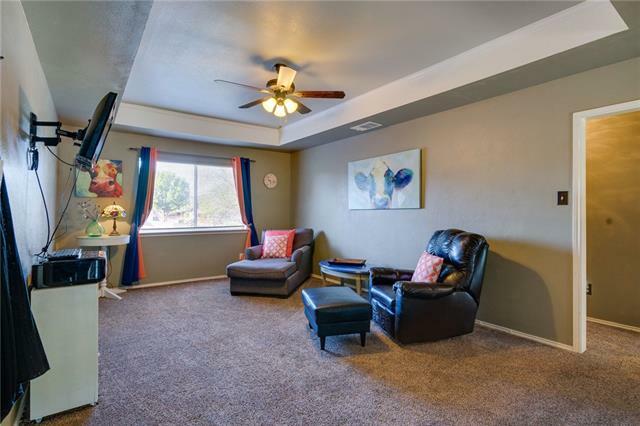 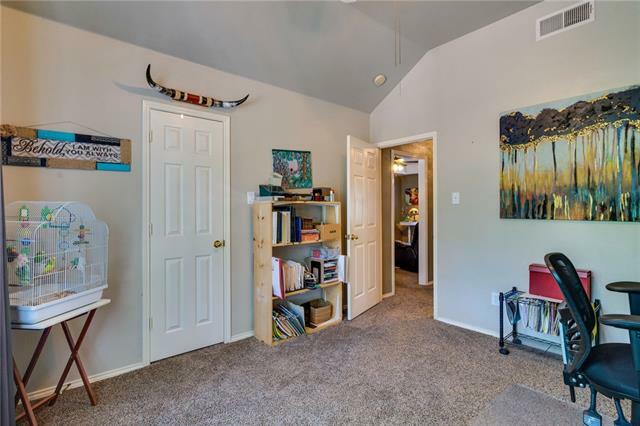 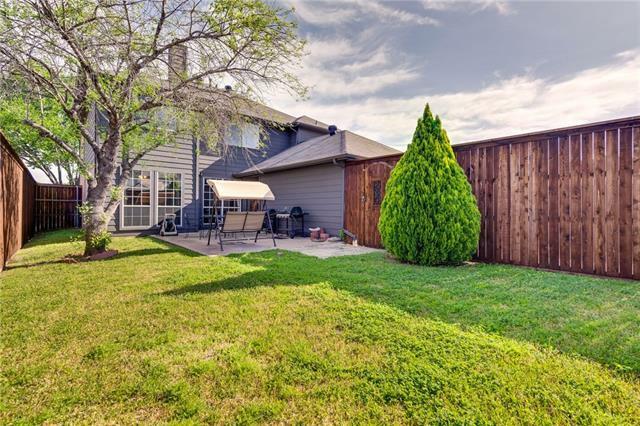 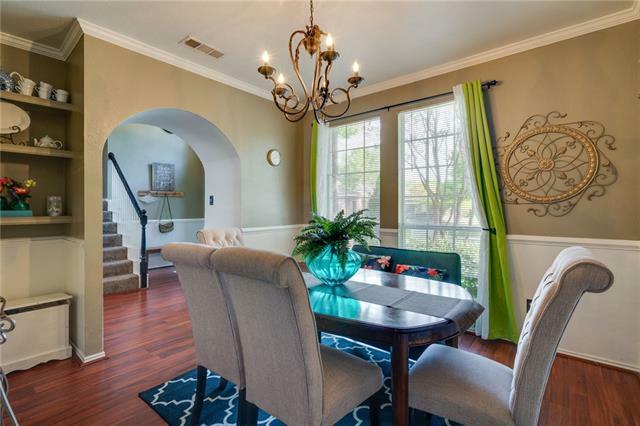 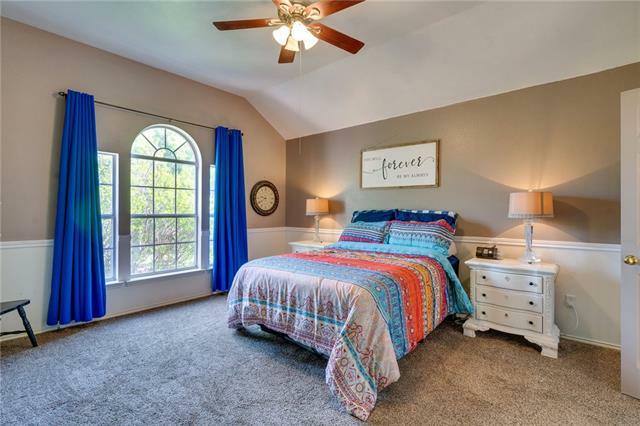 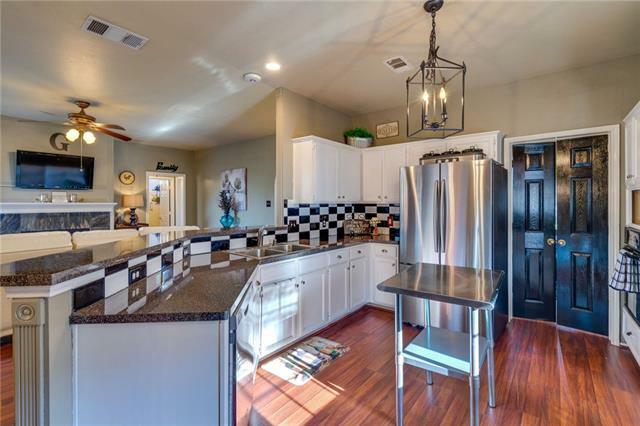 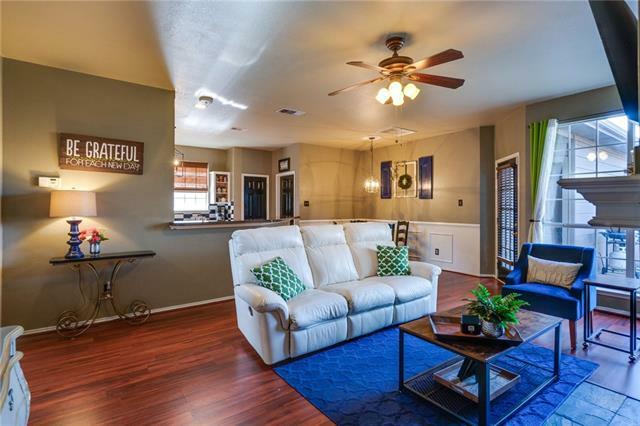 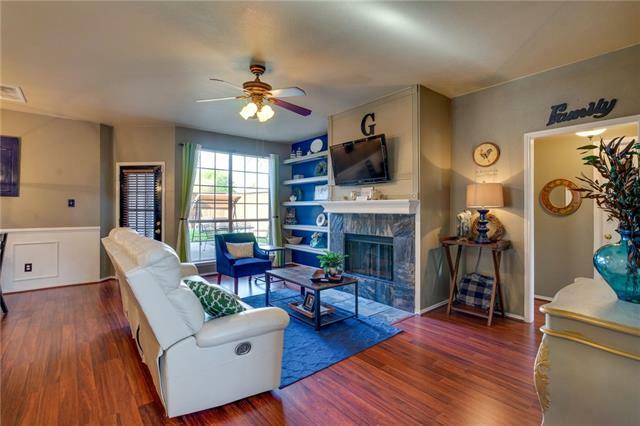 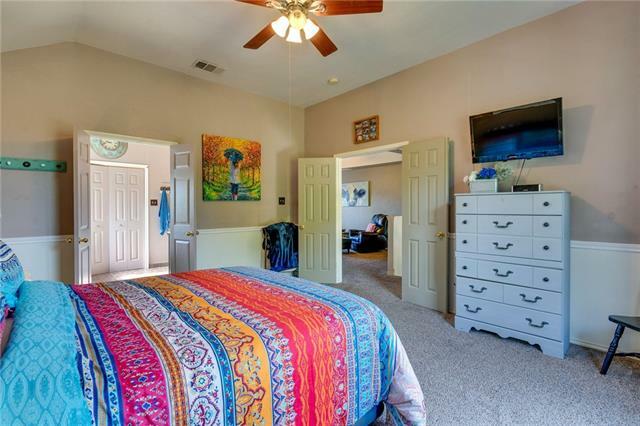 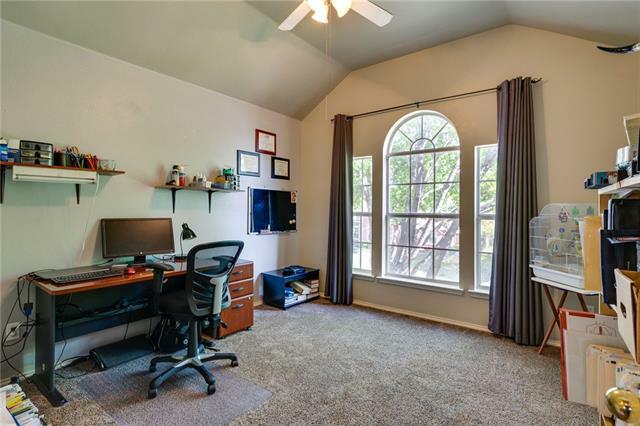 Updates: HVACs, water heater, countertops, master shower, light fixtures, laminate floor, privacy fence, windows, paint interior & exterior & more.Great location just minutes from Lake Lewisville with easy access to highways, schools, shopping & restaurants!